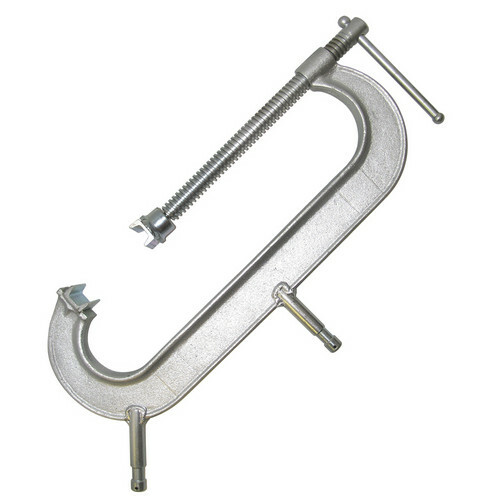 Matthews C - Clamp with 2 Baby Pins - 12"
All MSE Clamps are made of forged steel. Each clamp has a steel channel welded to both sides of the opening for better safer locking. Box Dimensions (LxWxH) 19.0 x 9.0 x 3.0"